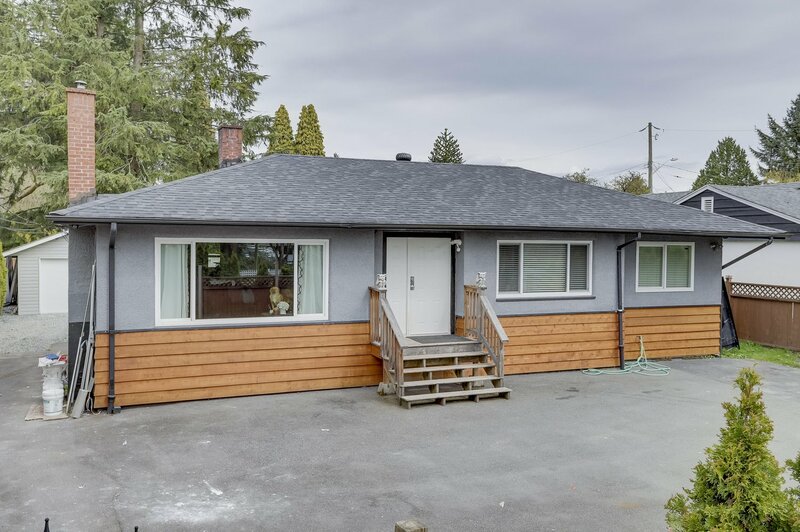 21893 River Road, Maple Ridge - SOLD Arnold Real Estate Team - Brent & Denean Arnold - Realtors with HomeLife Benchmark Realty (Cloverdale) Corp. 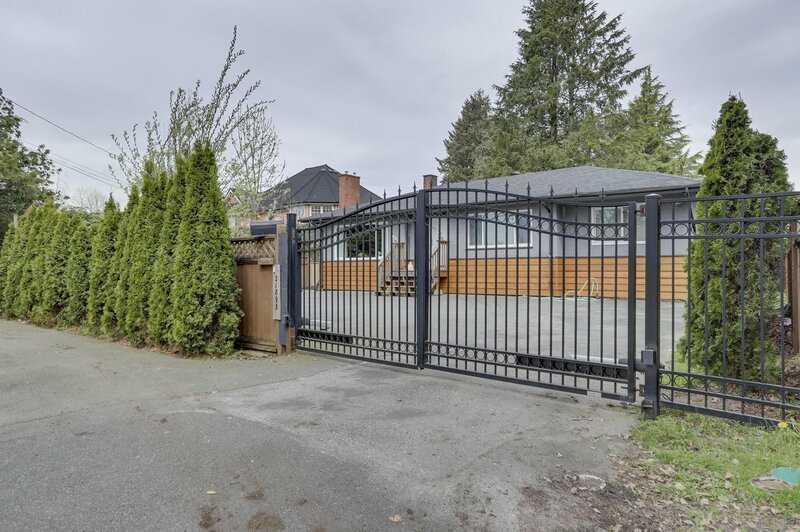 This is a great property with two gates to enter. 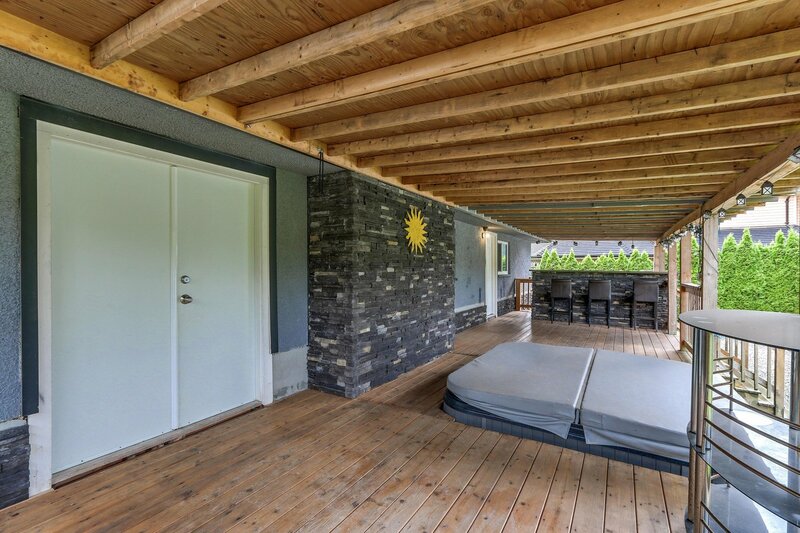 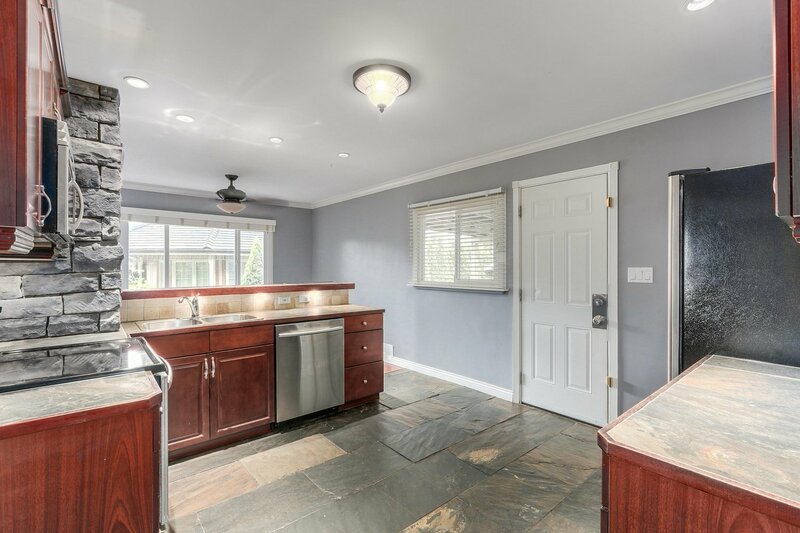 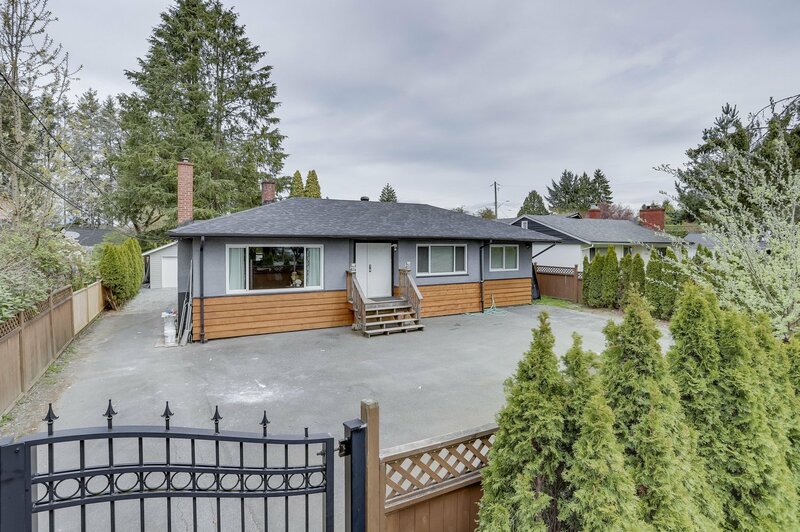 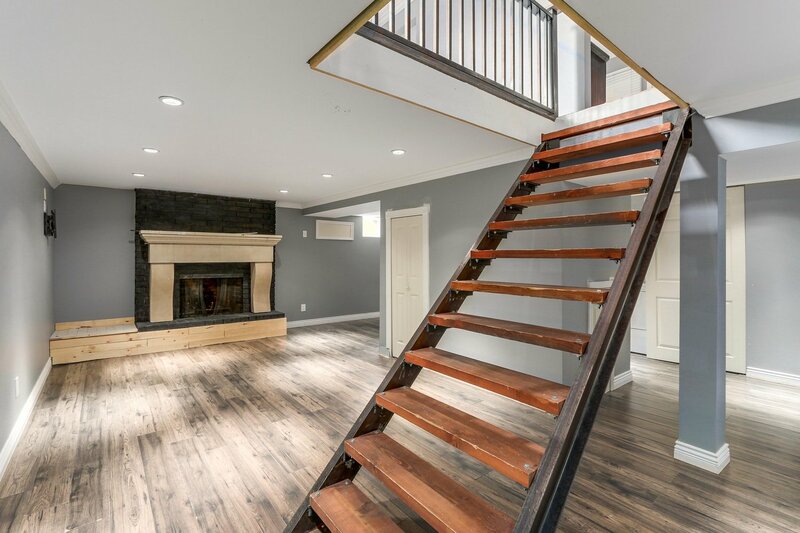 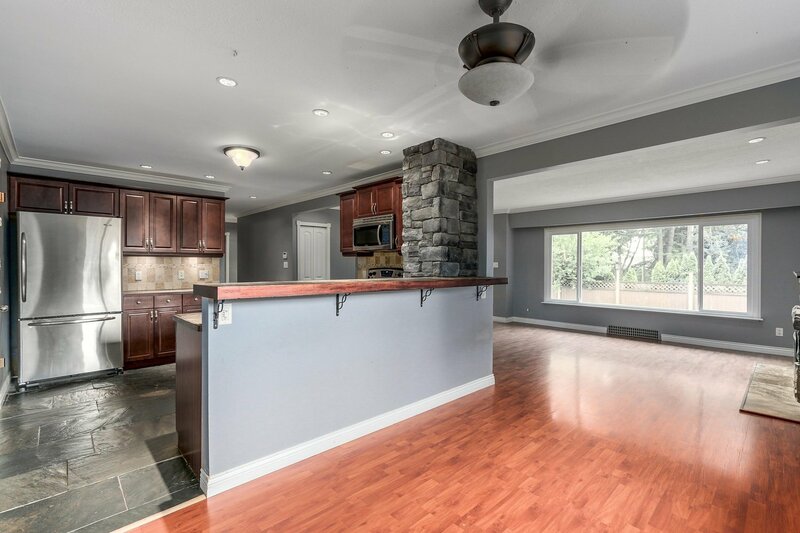 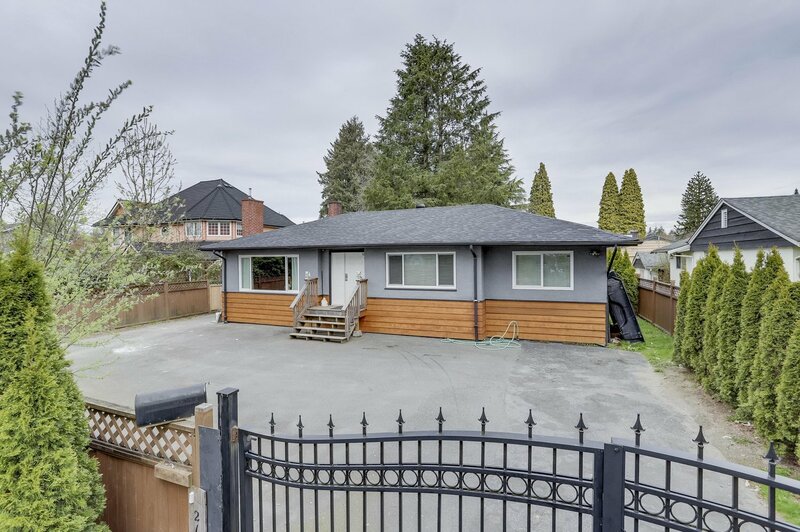 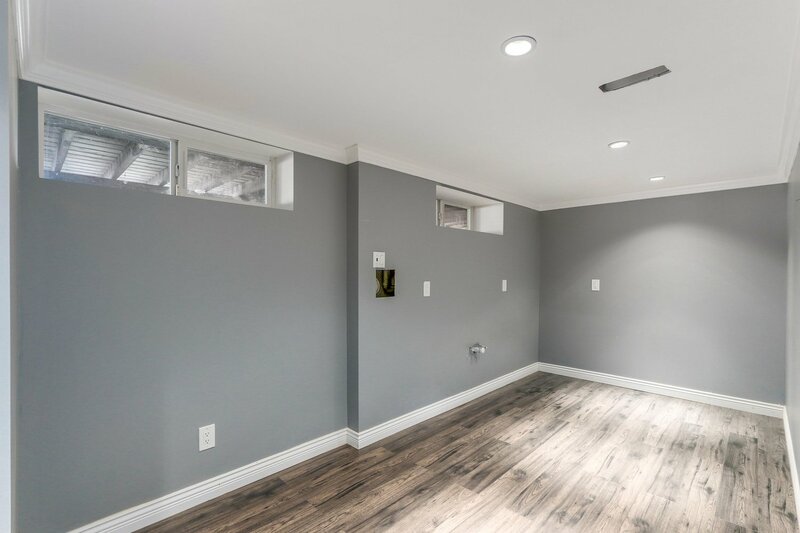 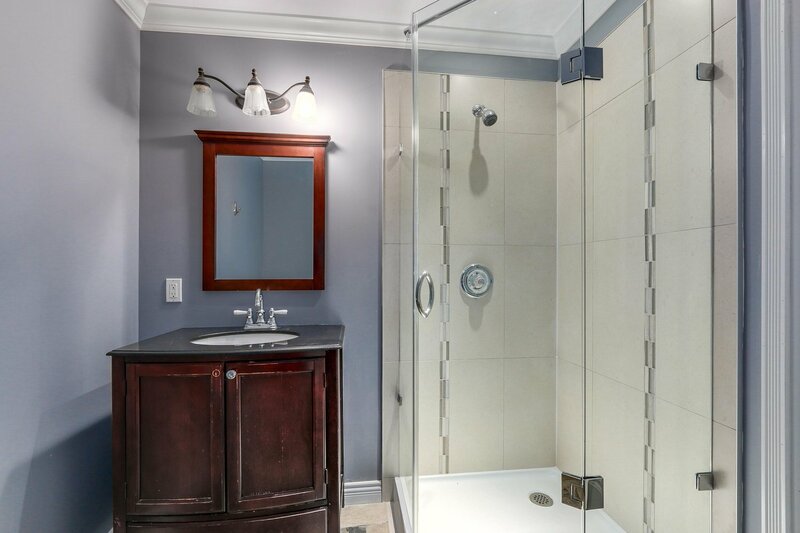 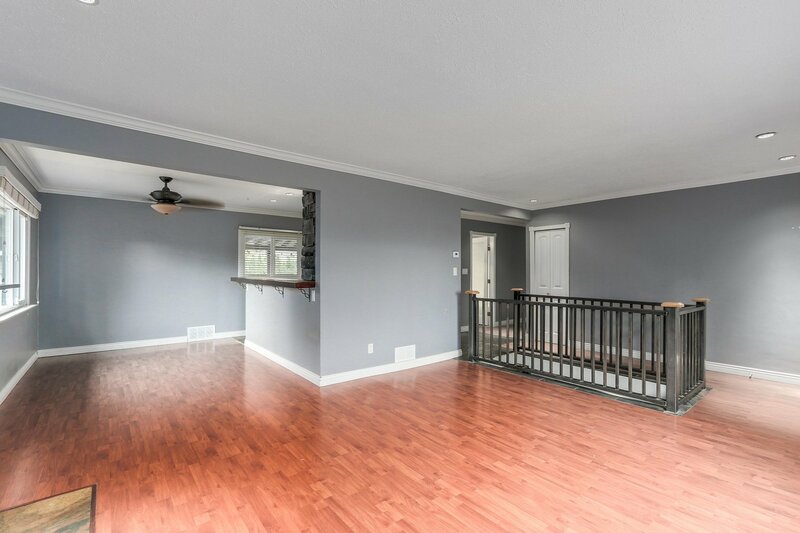 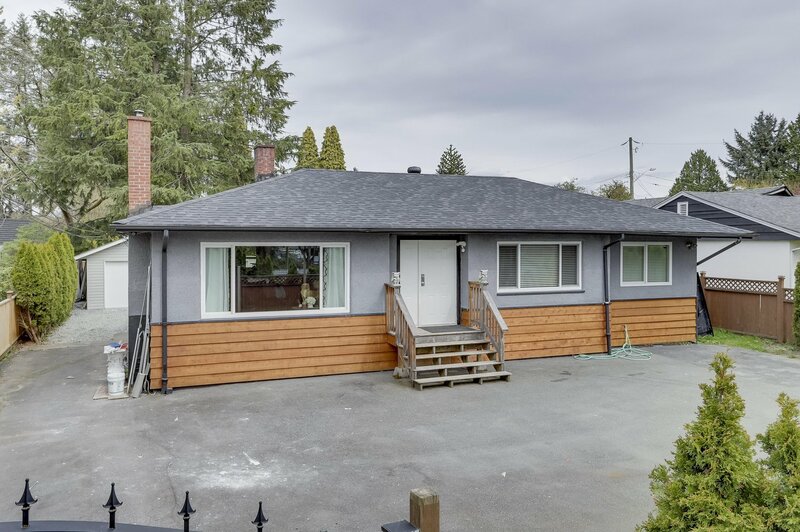 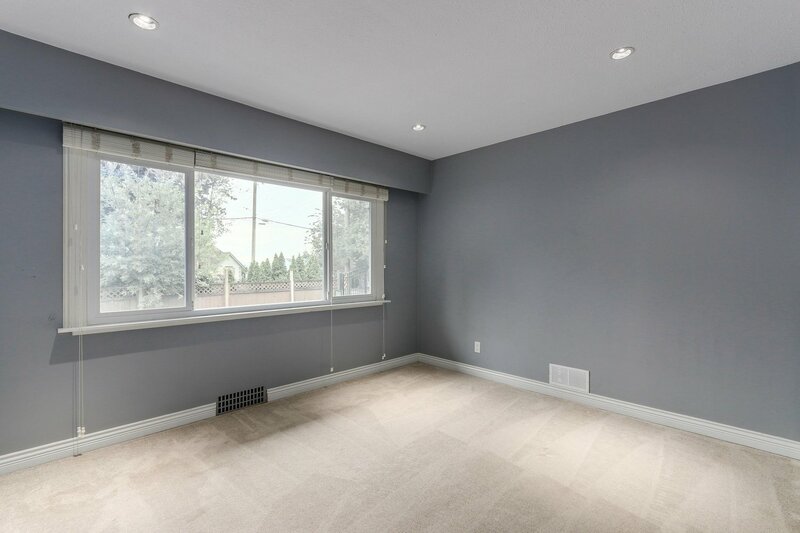 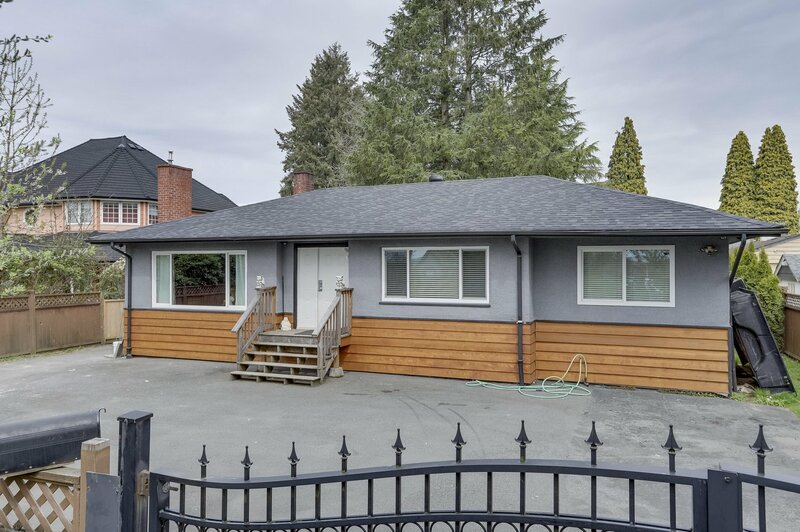 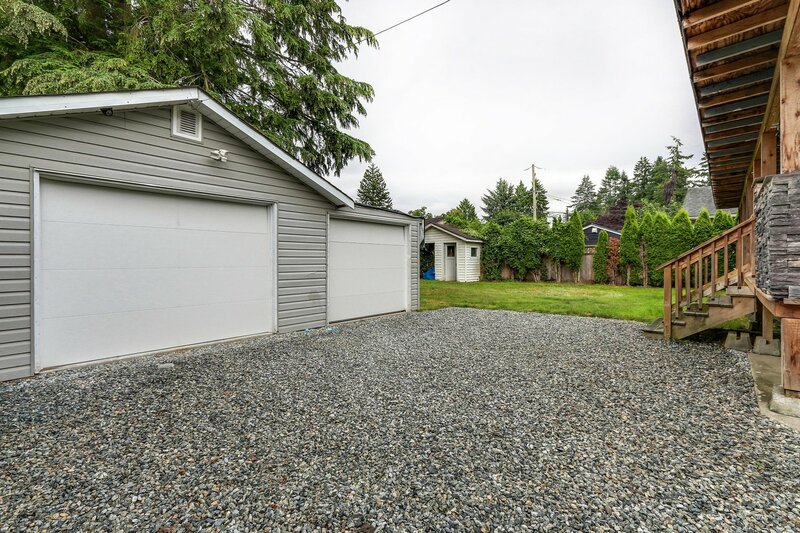 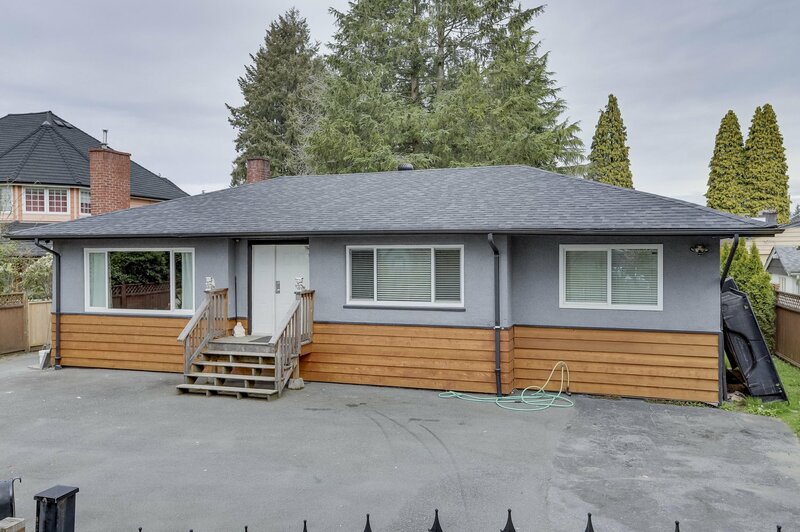 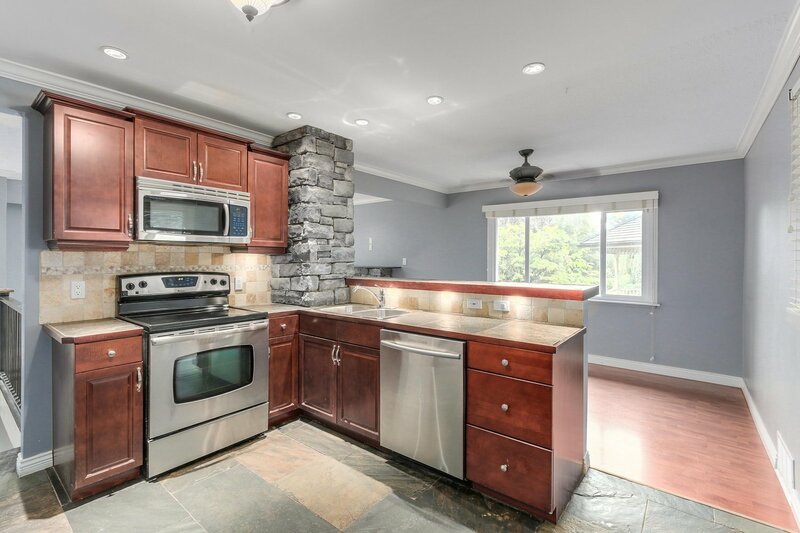 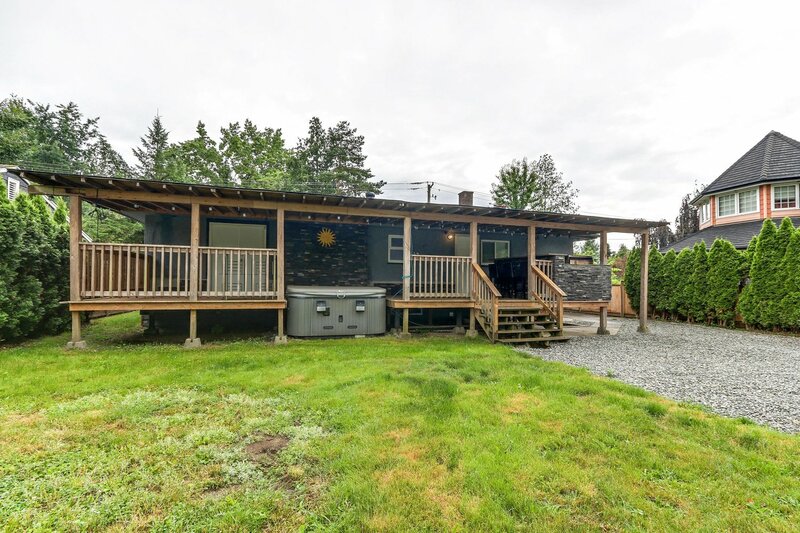 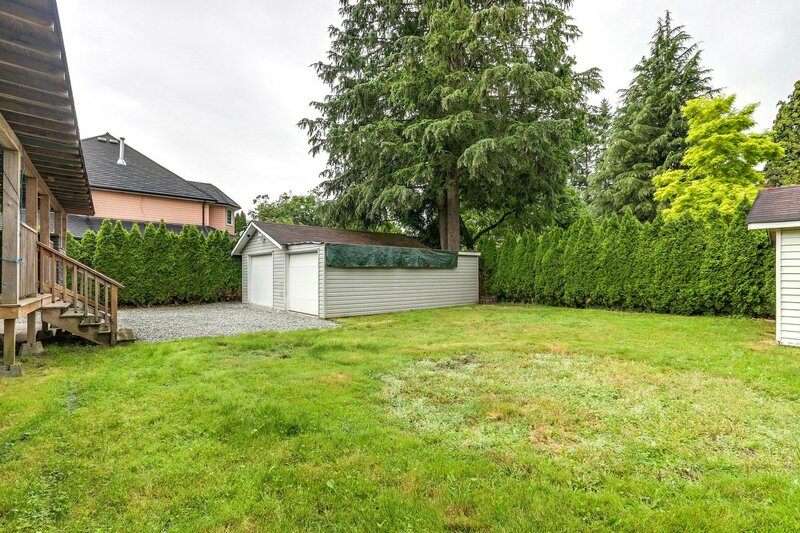 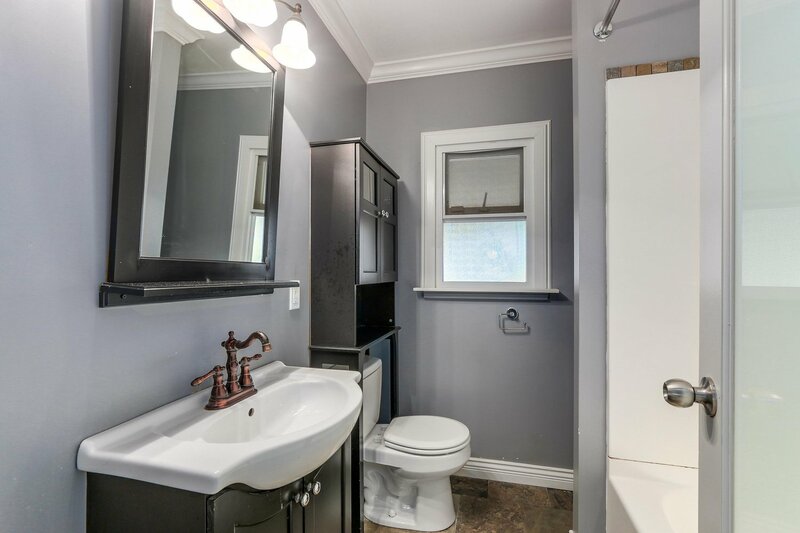 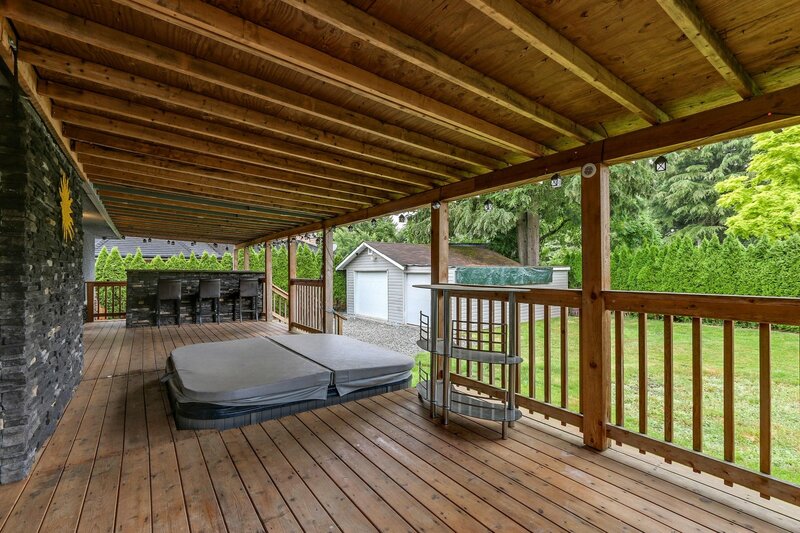 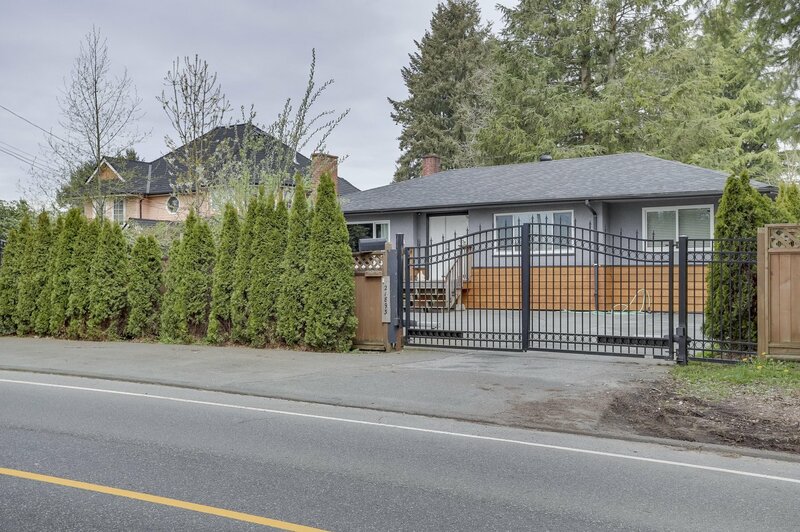 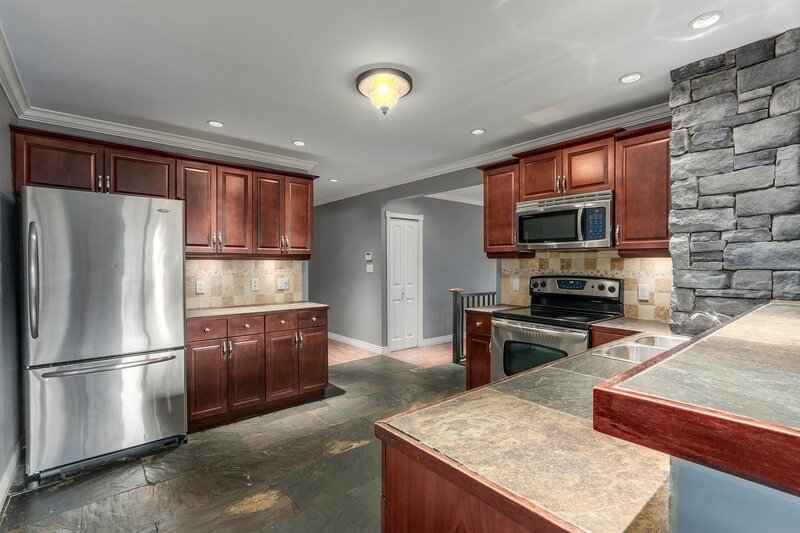 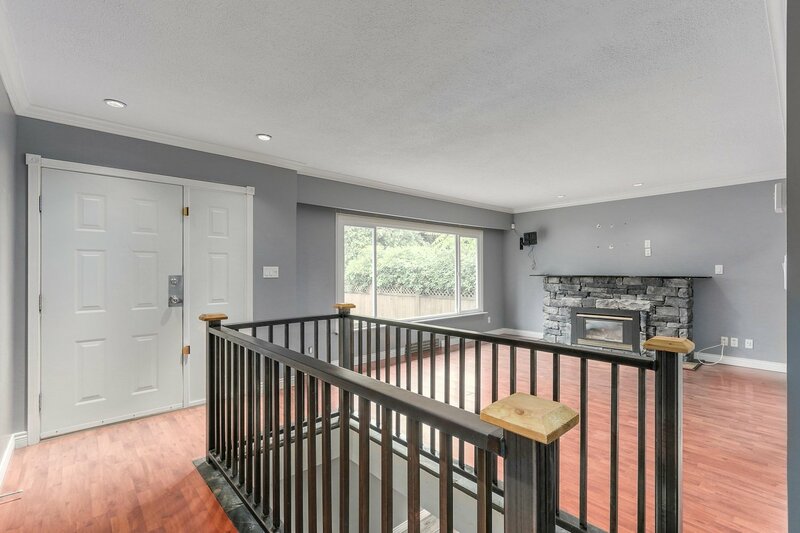 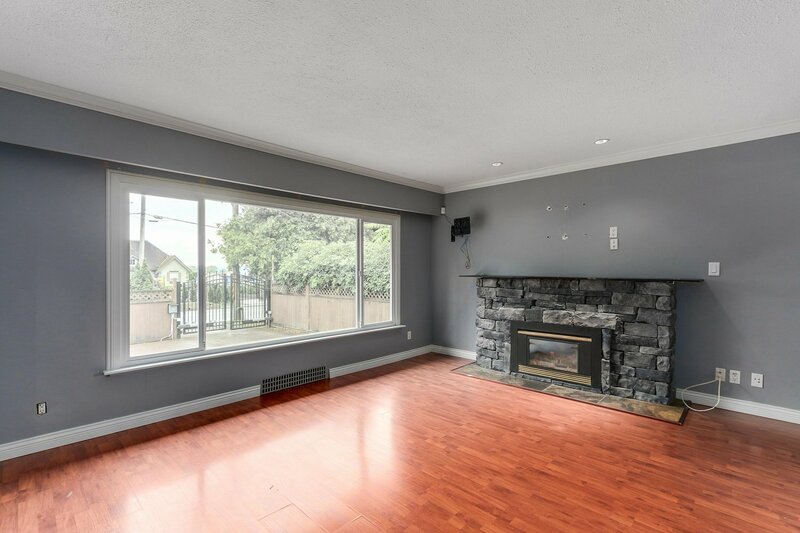 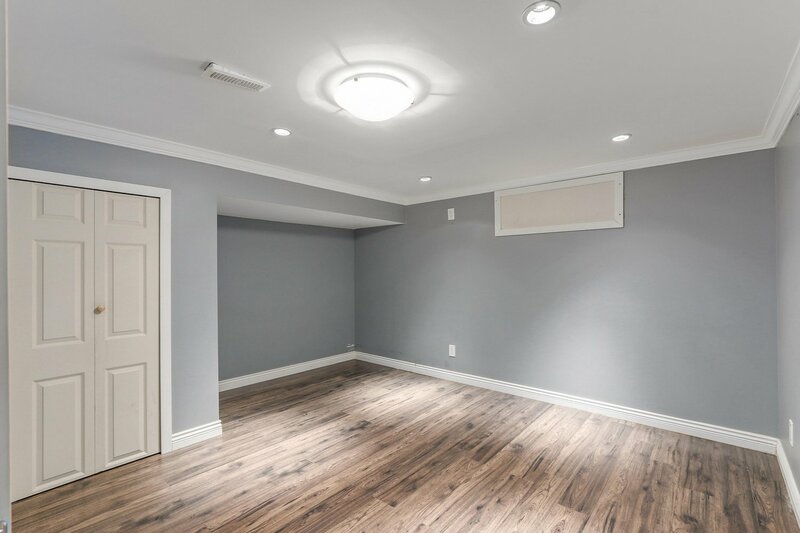 Rancher with basement on a 8,800 sq ft lot with a large detached garage. 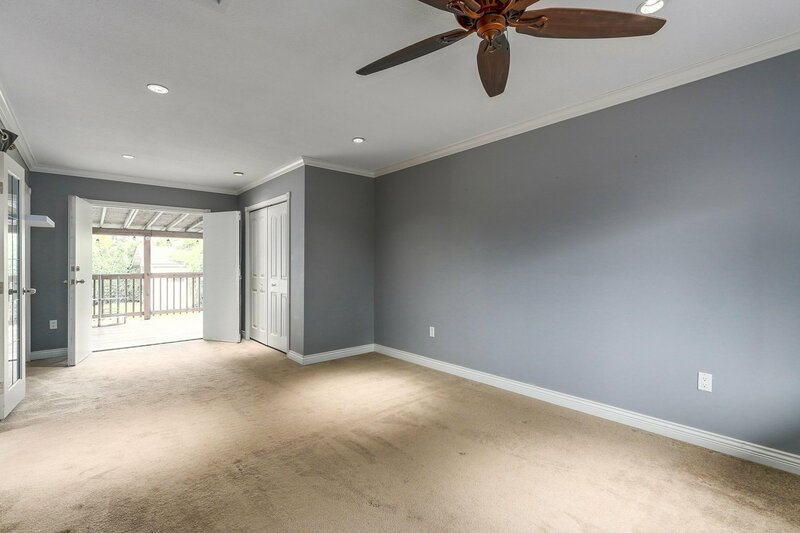 2 bedrooms and 2 bathrooms up with 1 bedroom below and easy pototential for a 4th bedroom. 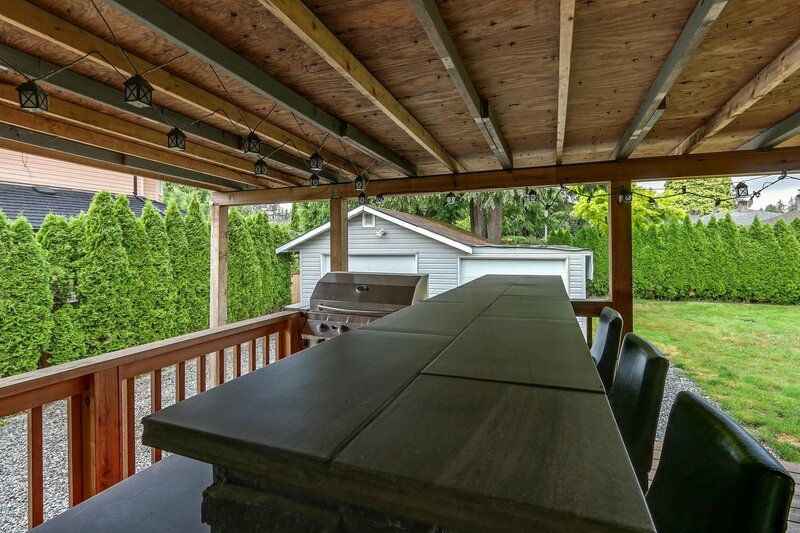 Off the kitchen on the main the deck has a hot tub, bar and plenty of room for entertaining. 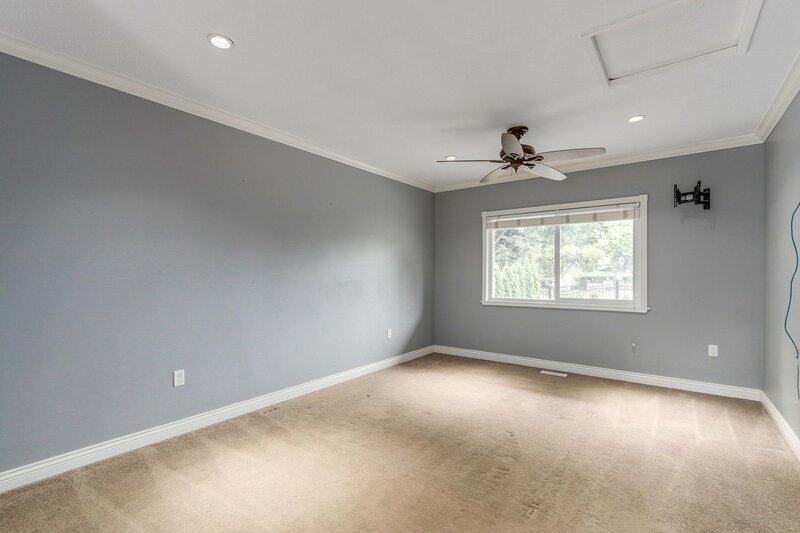 Call now for a showing.